I love Thanksgiving! It's a holiday completely centered around food! (and family!) I'm going to countdown to Thanksgiving with sharing some of my favorite recipes to serve during the holiday! I can't stress again that cooking for lots of people is all about preparation! Don't go to the store the day before and expect to shop, bake and prep everything! As of today you should already be planning in your head and making a "meal plan". Remember if only have 1 oven it will be dominated with a turkey so you may have to rethink some of your sides. 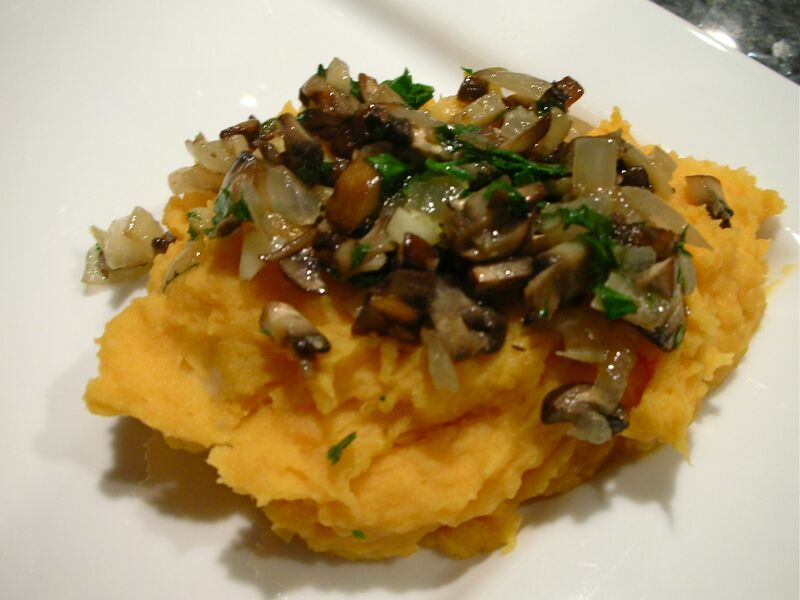 Today I'm making my sweet potato mash with garlic mushrooms! I love this cause it's a modern twist on an old classic. The potatoes are nice and sweet and the garlic and mushrooms give it a real umami (earthy) flavor! Give these a try! 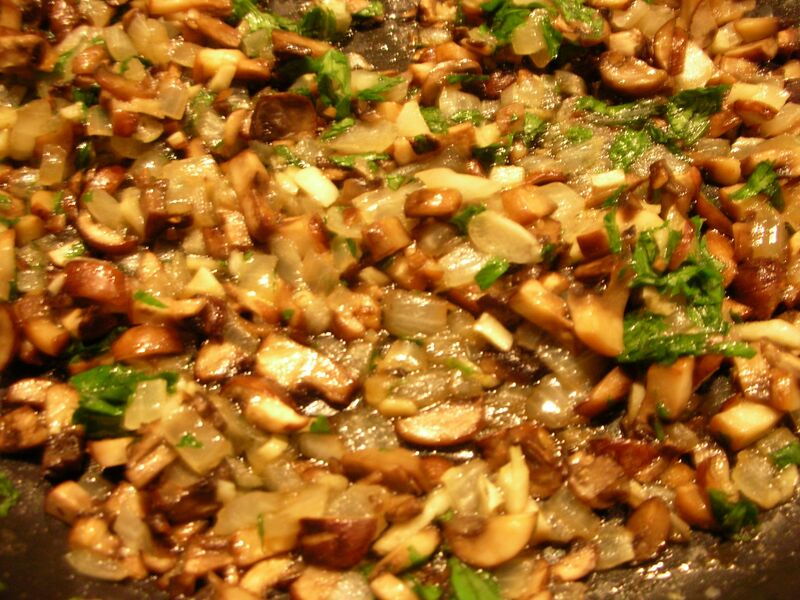 Meanwhile in a larger pan, saute the onions and mushrooms with some olive oil and a pinch of salt on medium heat. (not any higher heat! they need a lower temp to sweat!) After a few minutes add the garlic and parsley and turn to low. 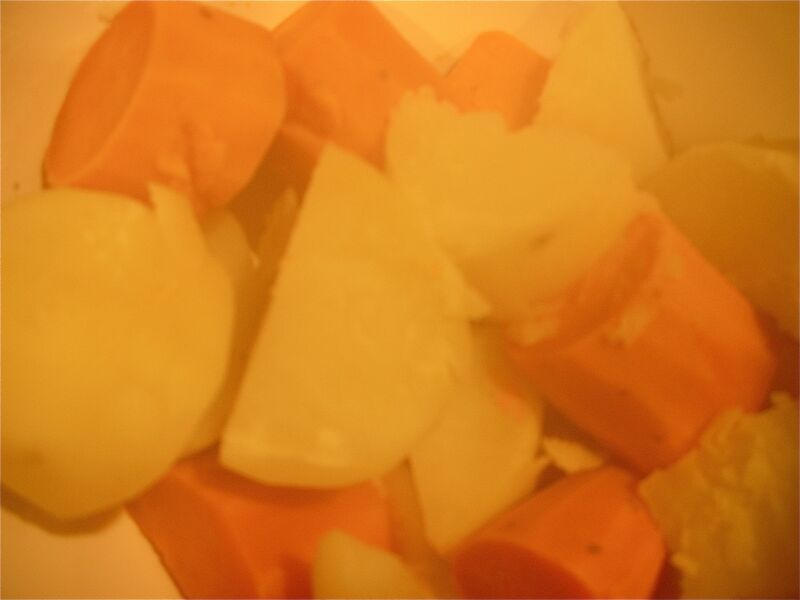 When the potatoes are fork tender, (meaning a fork slides in and out of them very easily) remove them from the water and place in a large mixing bowl. Add the butter, milk and pinch of salt. With an electric mixer, mix with the potatoes till they are smooth. To plate, plop a spoonful of potatoes onto the plate and top with a spoonful of mushrooms. So good! Many thanks for another useful website. The place in addition might I am getting that kind of information developed in this kind of ideal approach? I own a opportunity in which I?¡¥m simply today operating in, and that i have been on the actual glimpse out there for similarly info.